Prime Minister Yulia Timoshenko of Ukraine has participated in a meeting of the Polish-Ukrainian Committee for the organisation of the EURO 2012. While in Warsaw she also held talks with Prime Minister Donald Tusk on the preparations to the championships. Both premiers assured that stadiums in Warsaw and Kiev will be built on time and added that both countries will intensify cooperation in the preparation to the championships. It was in April 2007 that Ukraine and Poland were named co-hosts for the prestigous tournament. Since then little progress in preparations has been observed in both countries with reports in European press that UEFA was considering reducing the number of games held in Ukraine during Euro 2012 or even moving the event elsewhere. In January UEFA president Michel Platini issued a stern warning to the two countries followed by a recent statement that the tournament may be abandoned if stadiums in Warsaw and Kiev are not ready on time. Despite reservations from UEFA officials prime ministers of both countries have assured that their countries will be ready in time. “We are aware of the fact that there might be some in Europe who want us to fail and the only effective answer is joint and precise coordination,” said Poland’s PM Donald Tusk. “I would like the motto of the Euro 2012 preparations to be: Two countries, one team,” said Yulia Tymoshenko in response to recent media speculation that Ukraine will not be ready in time for Euro 2012 and that UEFA is planning to transfer the majority of the matches to Poland. The matches are to be staged at eight venues, four in each country. Both hosts, however, still face major infrastructure problems, like a lack of stadiums and urgent modernisation of airports, road and rail networks. Andrzej Person, a senator of the ruling Civic Platformn is the former spokesman of Poland’s Olympic Committee. It has also been suggested by the media that if Poland shows that it is making progress the country could combine with Germany for a joint bid. Tomasz Włodarczyk of the SuperExpress sports desk disagrees. The final test will come in September when the report presenting conclusions of Michel Platini’s recent visit to Poland and Ukraine will be published. 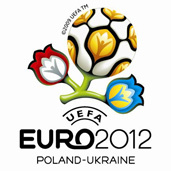 Late Ukraine in preparations for Euro 2012… Poland will help her! 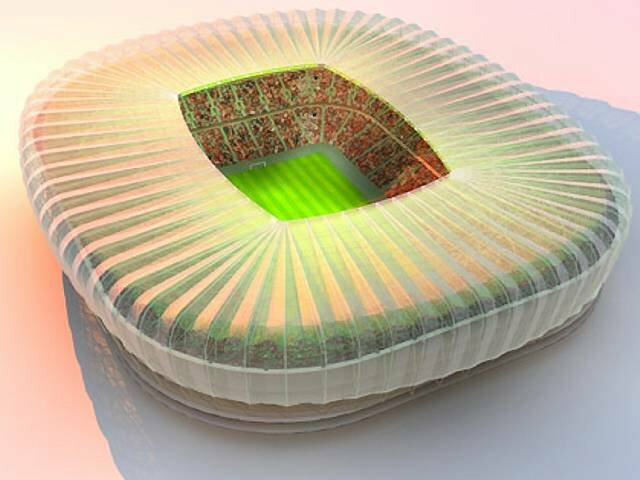 Poland To Organize Euro 2012 Alone? Hi. Is it possible to do my internship in one of your departments? I can speak: German, English.